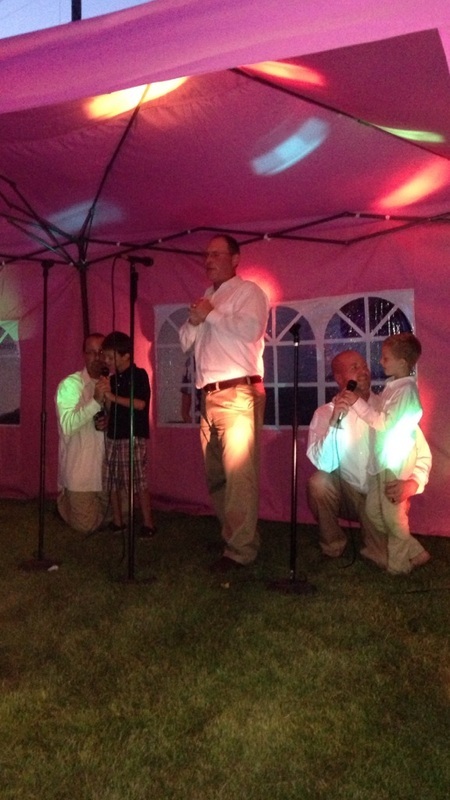 If you want to have a blast and be the star of your party, book an evening of Karaoke with Mike Baron! Well over 50,000 songs to choose from covering the classics to the most recent hits of today! Book it for your bar, party or backyard. Adult or children. You can even add it on to your wedding package!